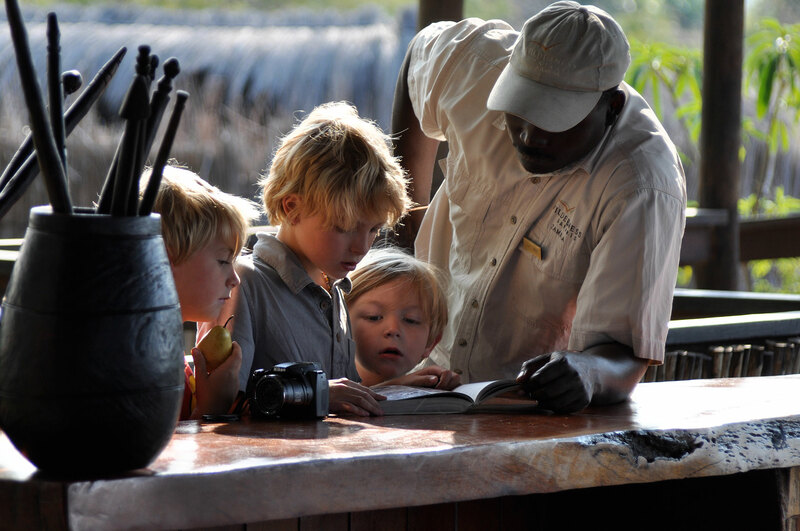 Family-friendly holidays in Africa are about outdoor experiences, learning and watching your family discover wildlife. This is where wide open spaces are the classroom and safari guides are the teachers. Stay at child-friendly safari lodges and you’ll be set to open your family’s eyes to elephants, giraffes, zebras and more. Our advice is to plan early and book well in advance. At Africa Connection, we specialise in planning family holidays in Africa and know all the favourite family hideaways. Talk to us about a custom-made family holiday or safari in Africa. Zanzibar lies off the coast of mainland Tanzania, with a legendary status of heady spice plantations, a laid back lifestyle, and dhow sails in the sunset. 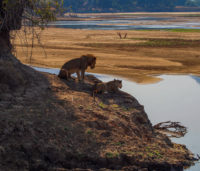 Tanzania has three different safari circuits – the popular northern safari circuit, the remote southern safari circuit, and the isolated Mahale Mountains in the west. Rwanda features a lot these days in social chatter about the incredible scenery, friendly people and amazing experiences that this tiny compact country in East Africa has to offer. Kenya is the closest safari destination to the UAE and is one of our best sellers for a short safari getaway to see the Big Five. Flying time is four and a half hours to Nairobi. When you get there, you’ll continue your holiday either with your own driver/guide and vehicle, or by air.